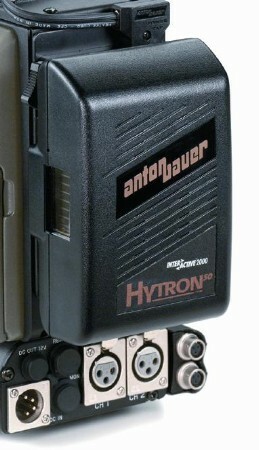 The HYTRON 50 is particularly well suited for fast paced handheld operations, with on-camera lighting (up to 25 watts), taking advantage of its extremely small size, light weight, and long runtime. 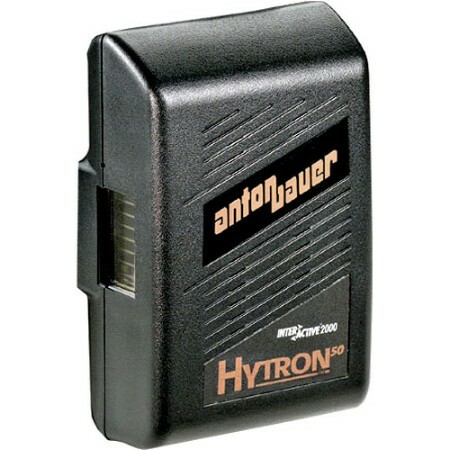 Its 14.4 volt design optimizes performance in all environments. The HYTRON 50 is the perfect battery for professionals who are primarily concerned with the "economical performance in smallest package" benefit of new cell chemistries.